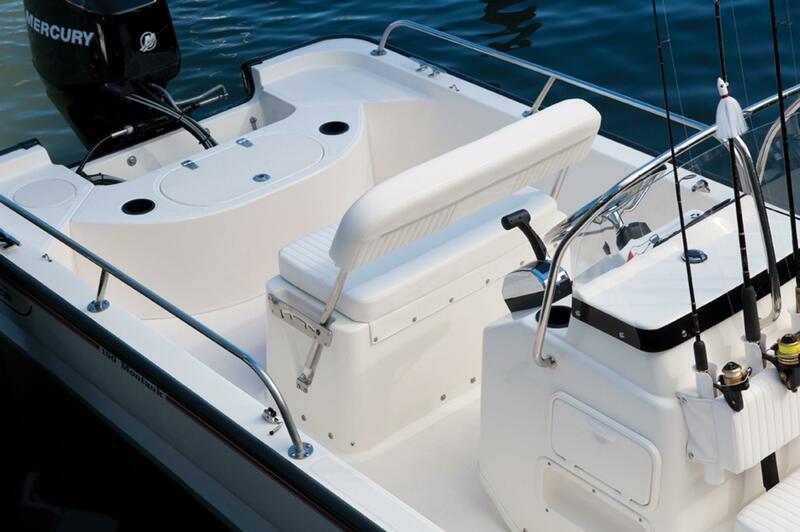 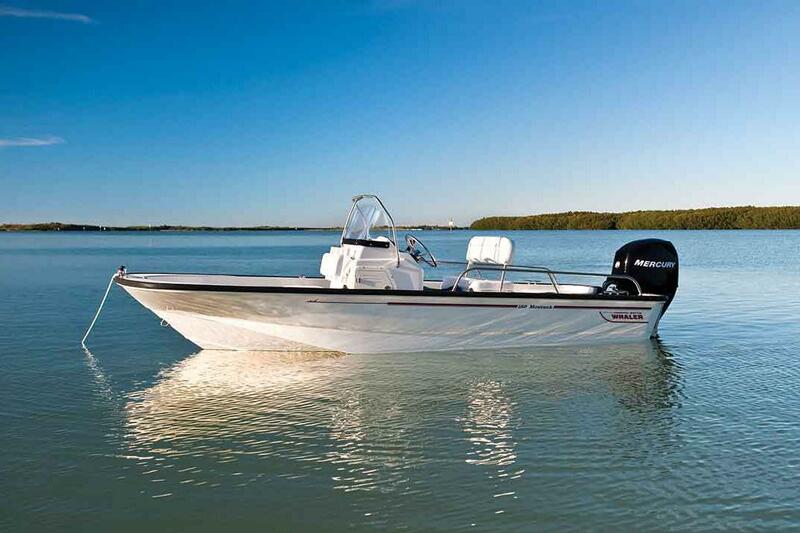 Boston Whaler’s boat-building heritage is evident in the classic 150 Montauk®, a model of dependability, no-nonsense center console design and efficient, turnkey operation that never fails to deliver. 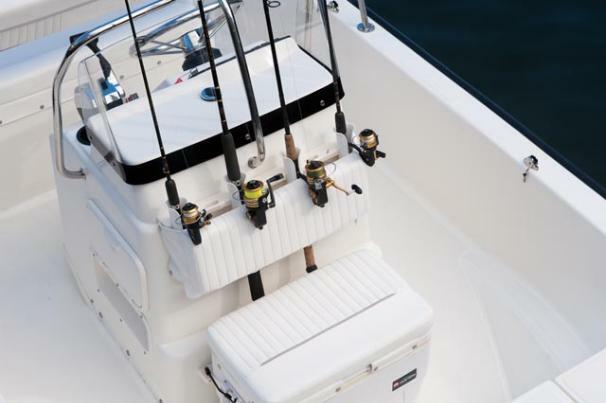 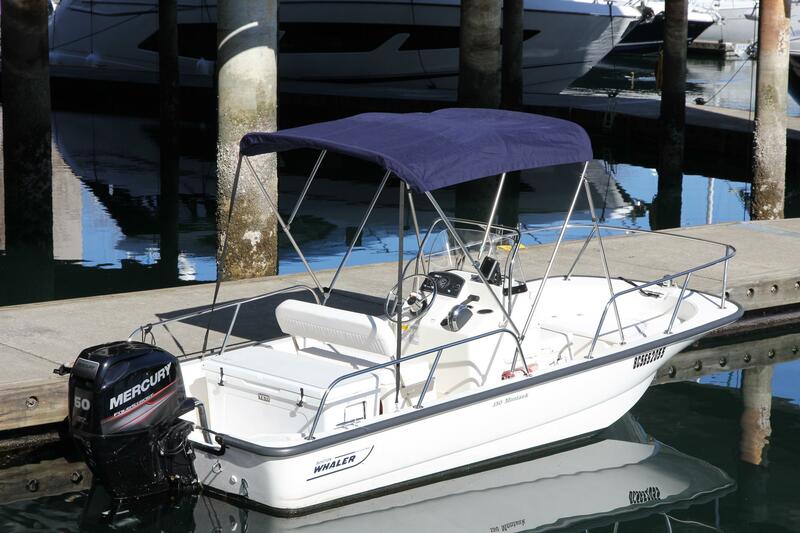 Highly capable for both fishing and watersports, the 150 Montauk adds superior safety, easy cleanup and a standard trailer to qualify as a true standout in reliability and convenience. 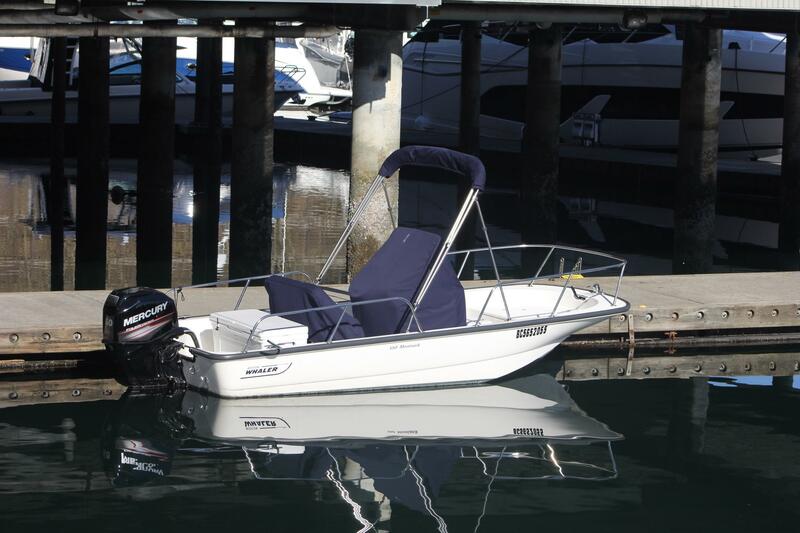 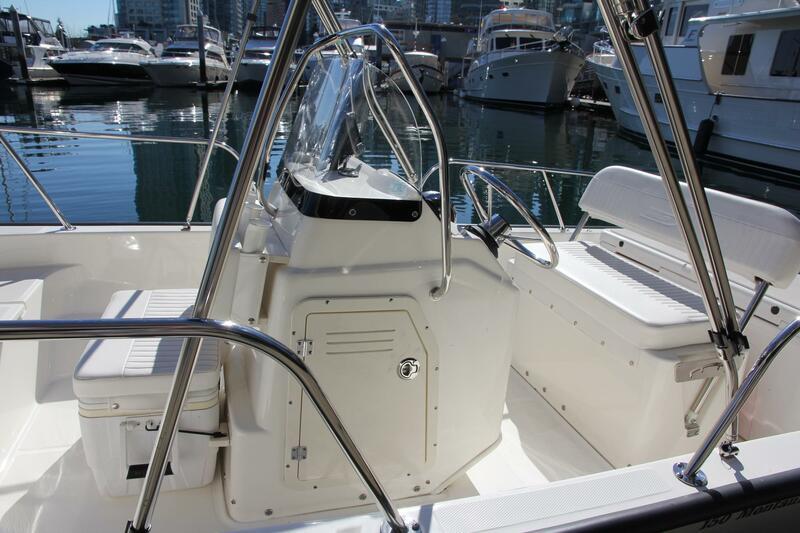 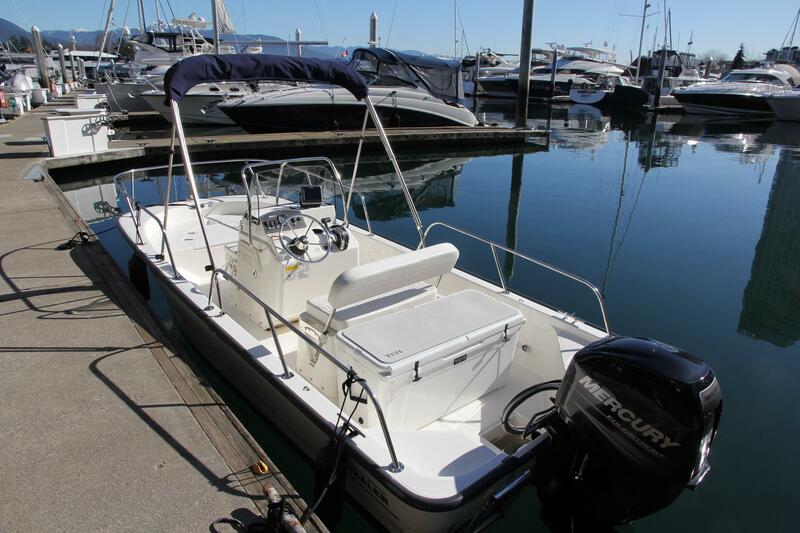 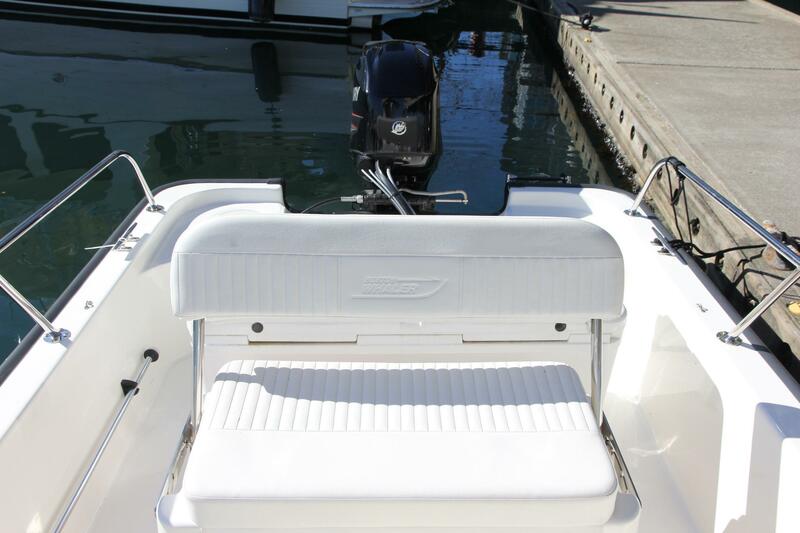 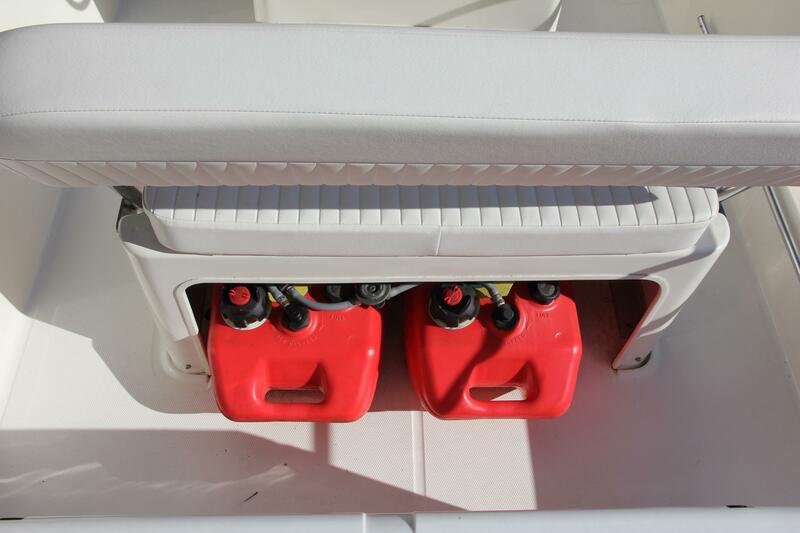 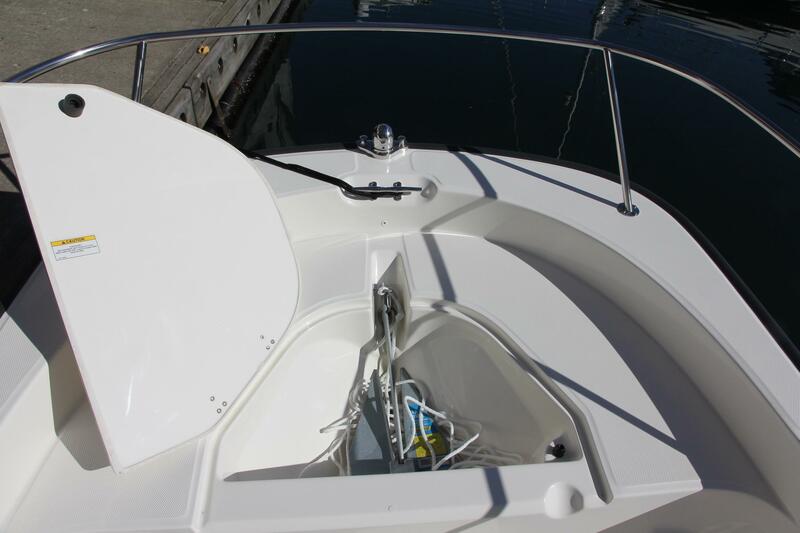 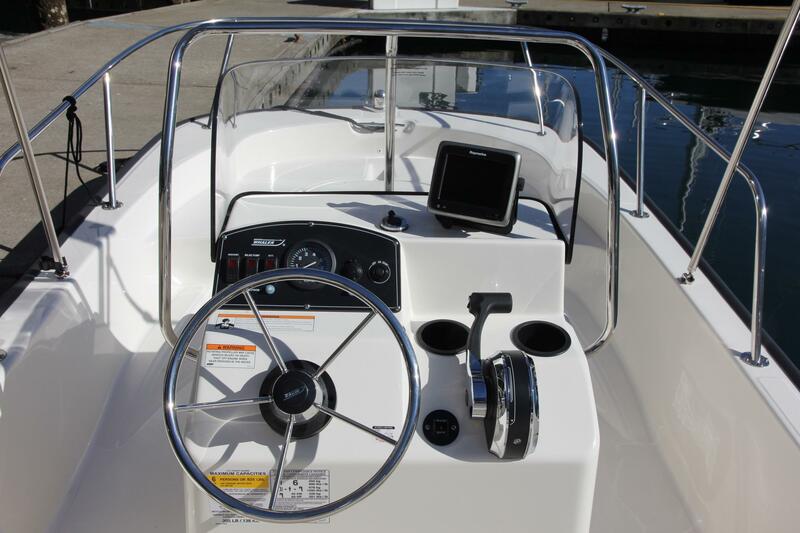 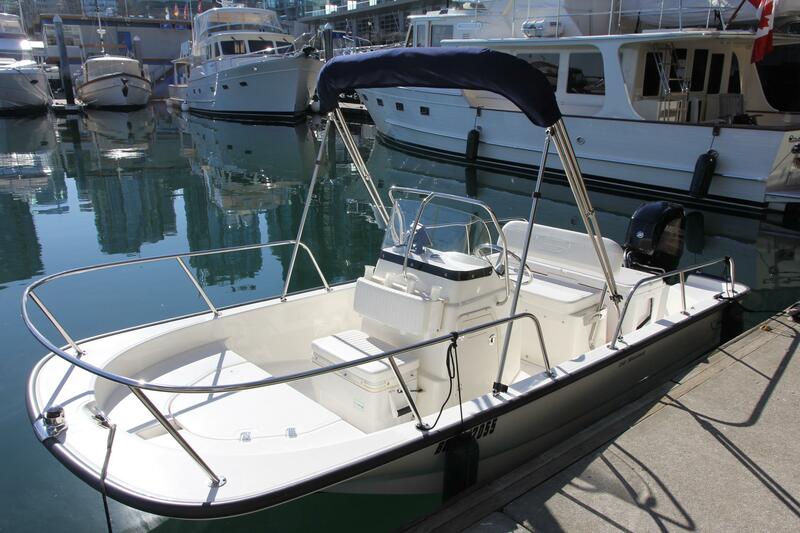 Hi there, I would like more information about the Boston Whaler 150 Montauk.